embedded brains GmbH, with head office near Munich, is an owner-operated company that specializes in customized software and hardware development for high-performance single and multicore systems. 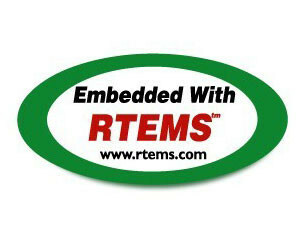 embedded brains works alongside its customers as a consultant and helps them implement their projects independently. Our consulting service ranges from concept development, formulation of technical solutions to their implementation. embedded brains advises and supports companies from different sectors over the entire development process and with the help of partner companies also undertakes series production and fabrication after the completion of prototype development. Thanks to our extensive expertise we can transfer technologies that we have established in one area also to other areas, be it telecommunications, industrial automation, consumer products, automotive engineering or aviation and aerospace. This helps us overcome the narrow field of vision that companies usually have with respect to their respective sectors and our customers thereby get an additional benefit. 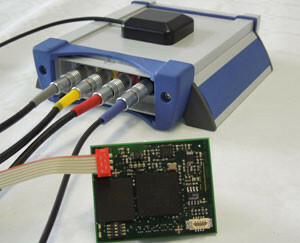 We develop hardware for industrial, (auto)mobile systems and telecommunications. 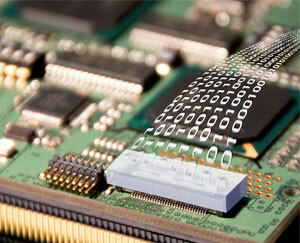 We use 32-bit processors with the PowerPC and Cold Fire architecture as well as FPGAs, among others. Apart from the many previously established interfaces, we have also built up our experience in the FlexRay bus system. We have recognized the open-source real-time operating system RTEMS as a technically and economically appealing development at an early stage. Therefore we have been offering our customers qualified support on this operating system in close cooperation with the original developer OAR Corporation for some years now.